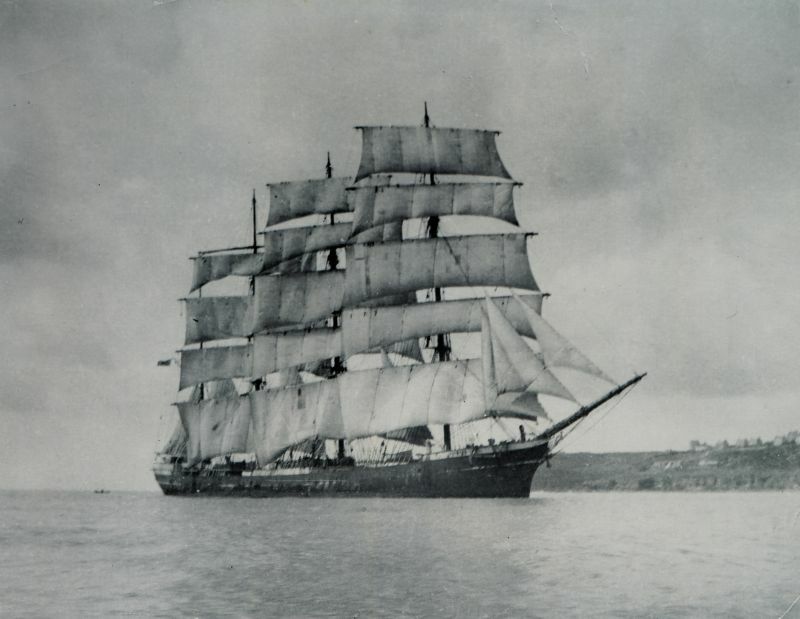 Career: "Haven of Rest" by Douglas Gurton says "At the end of 1922 the laid-up ships of the Union-Castle Line, were joined by two outsiders, the three-masted barque KILLORAN, and the large four masted barque GARTHPOOL which had a number of young officers and apprentices on board. 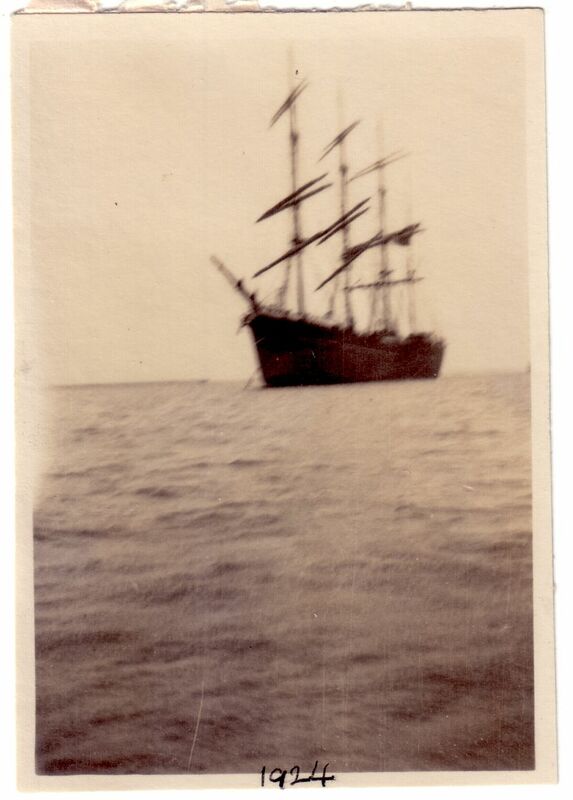 The two sailing ships presented a fine sight and were anchored between the Pier and Bathing House Creek. "One young officer named Craig gave a splendid exhibition of diving when he sprang from the fore-yard of GARTHPOOL some 70 feet above the water-line, swam underneath the ship and came up on the other side of the ship. The book "Waterside Memories" by Frank Drake lists the GARTHPOOL as being laid up in the River Blackwater. She was built as JUTEOPOLIS and renamed GARTHPOOL in 1921, but after one voyage she was laid up for two years. 1924 her port of registry was changed to Montreal. 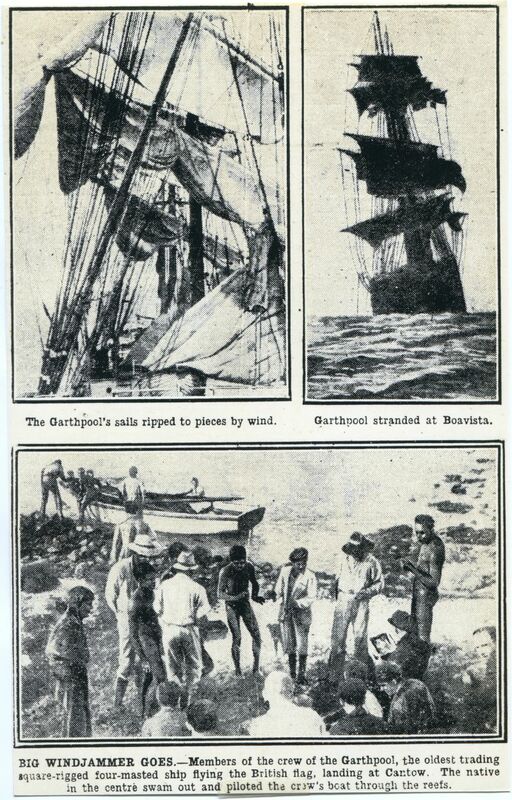 On November 11, 1929, GARTHPOOL ran aground and was lost at Boavista Island, one of the Cape Verde Islands; all hands survived. Walter Bibby lists the GARTHPOOL as being in the river 1923-1928. Other internet sources record her as trading again in 1924 and then sailing Dublin to Australia 13 October 1927.
Letters written 10 and 14 Aug 1923 from S.V. GARTHPOOL, Tollesbury was sold on Ebay September 2017. They were sent to Mrs H.R. Blott, Bedford, 'Dear Mother'. Above: Barque in the River Blackwater. 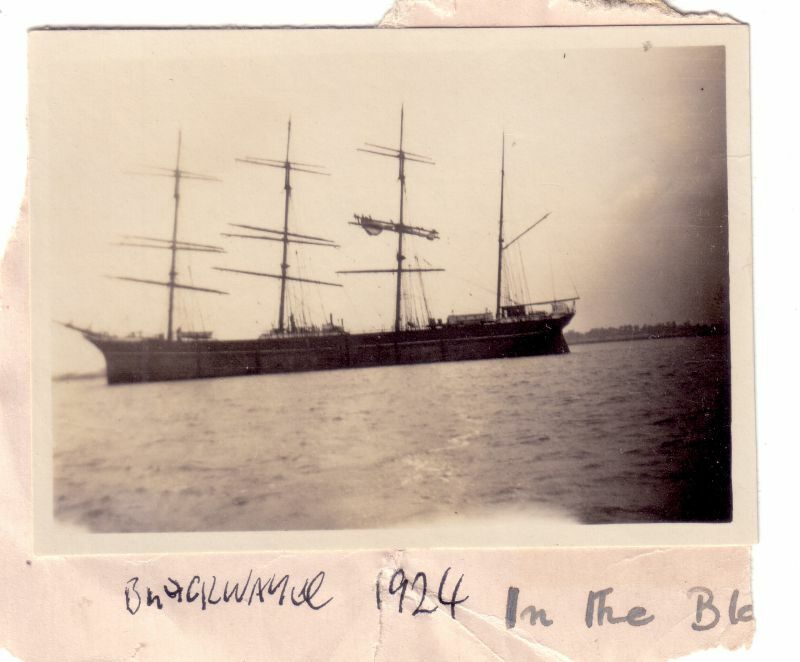 Thought to be GARTHPOOL ex JUTEOPOLIS which was laid up 1922-24 and is reported in Tollesbury book "Waterside Memories" to have been laid up in the River Blackwater. She is also mentioned by Walter Bibby of Tollesbury as being laid up in the River Blackwater 1923-28. Date: 1924. Above: Barque in the River Blackwater. Thought to be GARTHPOOL ex JUTEOPOLIS which was laid up 1922-24 and is reported in "Waterside Memories" to have been laid up in the River Blackwater. Date: 1924. Above: Loss of GARTHPOOL Official No. 99207 at Boavista, Cape Verde Isles, 11 November 1929. She had been laid up in the River Blackwater c1924. Date: c11 November 1929. Above: GARTHPOOL, Official No. 99207, built 1891. Location unknown. 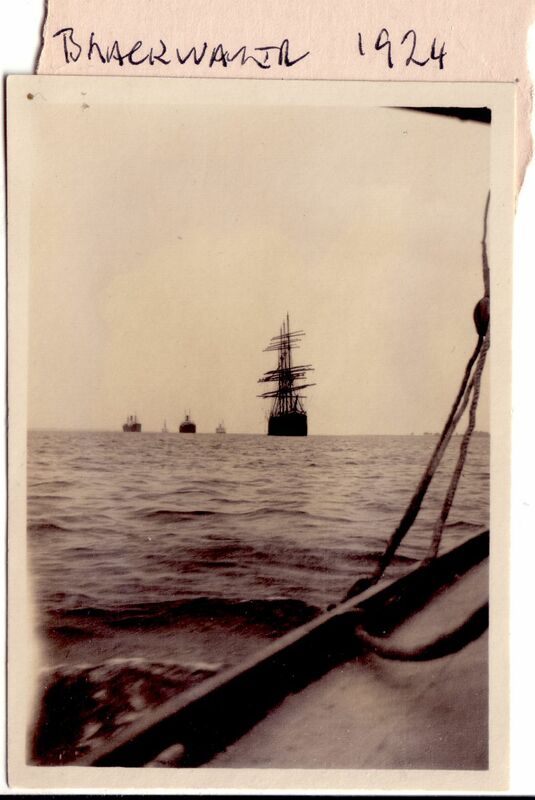 Wrecked Cape Verde Islands 1929 on voyage UK to Australia.